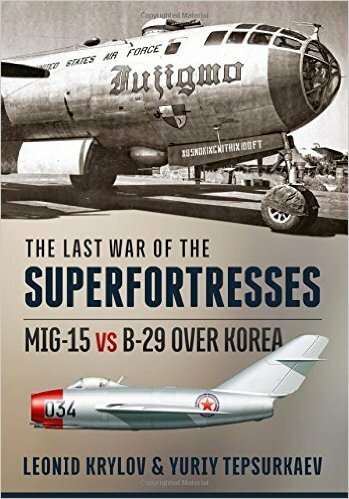 This work is a full and detailed a history of the confrontation between Soviet fighters and the principal strike force of the United States Far East Air Force – the B-29 ‘Superfortress’ bombers during the course of the Korean War between 1950-1953. 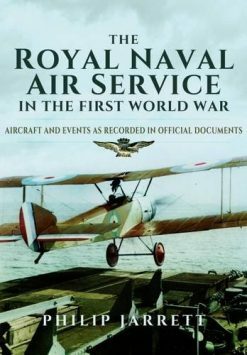 Military documents, which the authors have studied over many years of work in the Central Archive of the Ministry of Defence of the Russian Federation in Podolsk – as well as published Western sources – form the basis of this book. 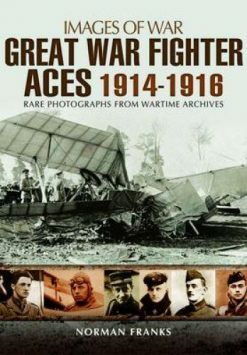 The recollections of pilots who served in the 64th Fighter Air Corps, and who participated personally in the events described, are also widely used. 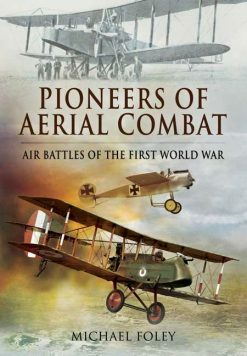 Almost all the battles that took place between Soviet fighters and the ‘Superfortresses’ are analysed in detail; the authors have, on the basis of a comparison of Soviet archive documents and data from published Western sources, attempted to clarify the actual losses on both sides in these battles. Particular attention has been paid to key events in the history of the confrontation between the MiG-15 and B-29 such as the air battles of April and October 1951, which had a significant impact on the course of the Korean War and influenced the development of military aviation in both the USSR and the USA. Following the encounters on the approaches to the bridges at Andung of 12 April 1951 Strategic Air Command decided against using ‘Superfortresses’ close to the area around the MiG bases. The outcome of a series of air battles from 22 to 27 October 1951 – the most famous of which was the battle between MiGs and B-29s in the area close to the airfield at Namsi on 23 October (‘Black Tuesday’) was a ban by Strategic Air Command on daylight operations by ‘Superfortresses’ in the Soviet fighter’s zone of operation. These battles also influenced the technical policy of the United States Air Force in relation to strategic bombers. Extensive losses in combat with the MiGs served as one of the most influential arguments for curtailing the piston engine B-36 and B-50 bomber programmes and boosting development of one of the most famous aircraft in the history of global aviation – the B-52 ‘Stratofortress’. 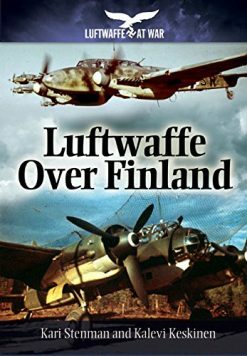 Night operations, to which the B-29s and subsequently Soviet fighters were transferred, are also analysed in detail in this book. 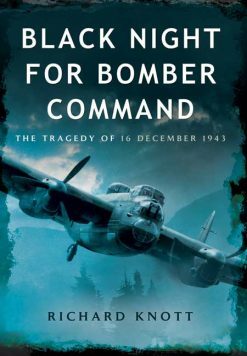 These nocturnal operations culminated in the air battles of December 1952 and January 1953. After sustaining losses in these battles that were comparable to those of October 1951 the ‘Superfortresses’ would subsequently only carry out nocturnal sorties to the MiGs’ zone of operation in poor weather conditions. 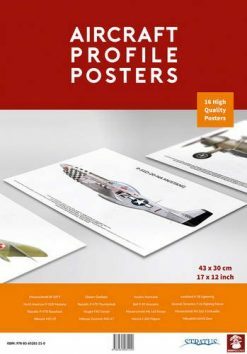 In this work, the authors have analysed the advantages and the disadvantages of the La-11 and the MiG-15bis – the principal fighters of the 64th Fighter Air Corps – from the point of view of their ability to intercept the B-29s. Attention has been paid to the tactics of the opposing sides, and to how these changed over the course of the war. The technical aspects of the confrontation between Soviet fighters and ‘Superfortresses’ have been examined, and the reasons behind the different periods of success or failure in terms of performance in combat have been identified. 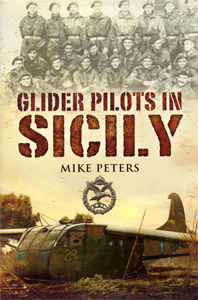 A great deal of statistical material has been provided in this book, which characterises combat operations carried out by the B-29s and the fighters of the 64th Fighter Air Corps, both within the text itself and in the form of easy-to-use tables.The book is illustrated with photographs obtained both from the personal archives of veterans of the 64th Fighter Air Corps; from the Central Archive of the Ministry of Defence of the Russian Federation; and US National Archives. Colour profiles showing camouflage & markings are also included.